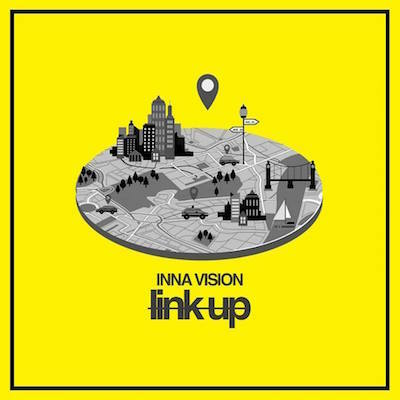 Inna Vision release new single "Link Up"
Inna Vision have released their new single "Link Up" which can be heard below. The Band also has a few California and Texas dates coming up. Click HERE to purchase the single.